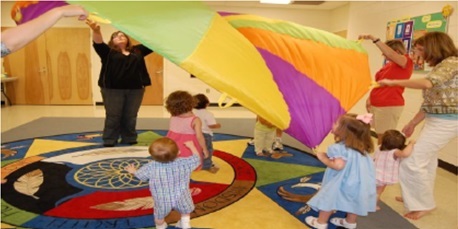 (August 6, 2016) The Berewick Recreation Center is offering a free demo class for families with Music Together of Charlotte. See www.musictogetherofcharlotte.com. For more information contact the Rec Center staff at 980-314-1102 or BerewickRecreationCenter@MecklenburgCountyNC.gov.